President Muhammadu Buhari on Thursday declared a national emergency to tackle water and sanitation crisis in the country amid rampant outbreak of cholera and other waterborne diseases. Buhari said stringent measures would now be in place to ensure proper implementation of the national Water Supply, Sanitation and Hygiene (WASH) action plan and end open defecation by 2025. “Access to piped water services which was 32 percent in 1990 has declined to 7 percent in 2015; access to improved sanitation has also decreased from 38 percent in 1990 to 29 percent in 2015,” the president noted at the inauguration of the action plan. "Our country now ranks second in the global rating on open defecation as about 25 percent of our population is practising open defecation." 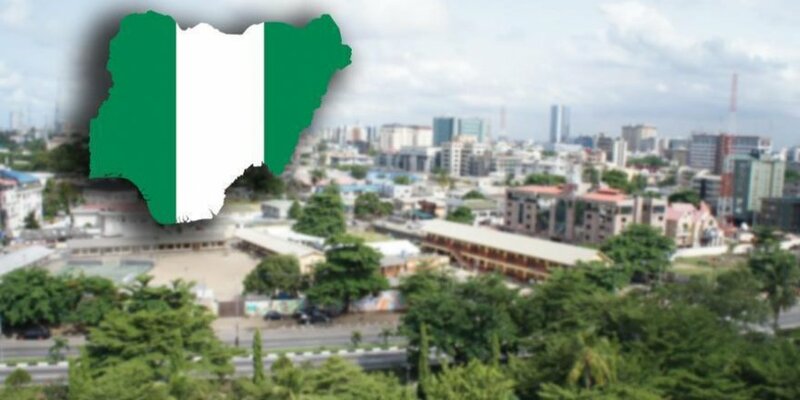 The UNICEF said in a report in March that Nigeria is at constant risk of outbreak of waterborne diseases because open defecation occurs in every part of the country, calling on authorities to act to halt the trend.